Could a 'demon' help to create a quantum computer? 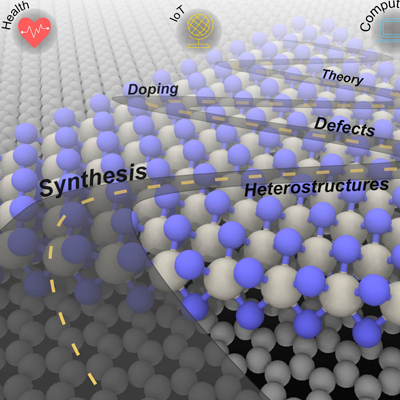 The rapid growth of research on 2D materials – materials such as graphene and others that are a single or few atoms thick – is fueled by the hope of developing better performing sensors for health and environment, more economical solar energy, and higher performing and more energy efficient electronics than is possible with current silicon electronics. Funding for this work was provided by the National Science Foundation, Department of Energy, Defense Advanced Research Projects Agency, Semiconductor Research Corporation, and National Institute of Standards and Technology. Contact Prof. Robinson at jar403@psu.edu. 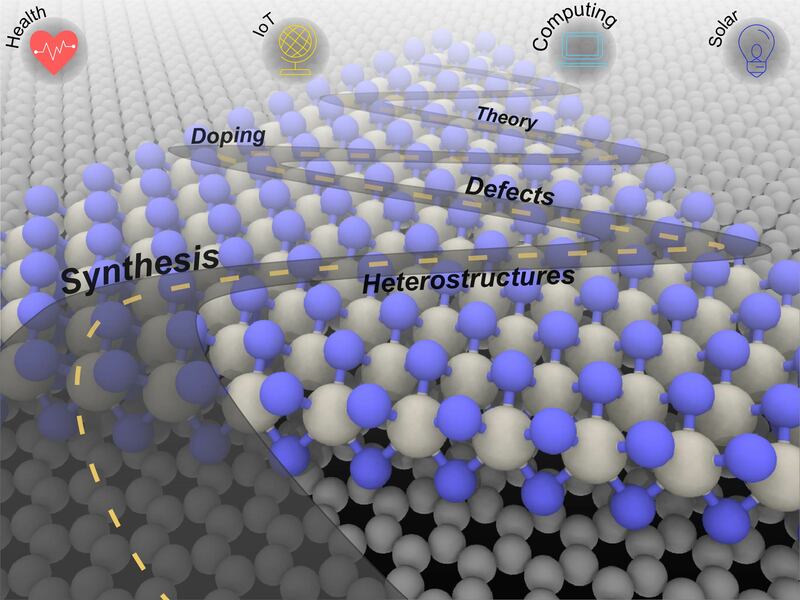 Natalie Briggs and Shruti Subramanian are co-lead authors of a 2D roadmap in the journal 2D Materials.